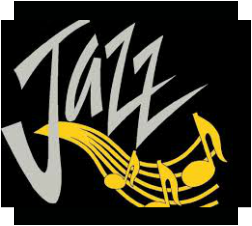 Jazz Band II is a class open to all students with at least 1 year of music experience. In this class we learn the basics of jazz in a jazz band setting and perform music at an intermediate high school level. Go here to practice ear training at home.